Anyone who tells you it’s hard to charge your devices in the wilderness is wrong. But it’s not their fault they haven’t heard of the Mophie Powerstation XL External Battery. Packing a whopping 12,000 mAh capacity, the Powerstation will easily keep all your devices powered. And you can now get a refurbished battery for 69 percent off, or just $39.95 on TNW Deals. This rugged device is a boon for travelers, hikers, and anyone else who might find themselves without access to an outlet. It offers capacity for up to 8 complete smartphone battery charges, more than enough to keep a single phone running over the course of a week. But you’re not limited to phones. If it’s USB-compatible, it’ll work with the Powerstation: laptops, tablets, USB-powered toothbrushes, you name it. You’ll conveniently access three levels of charging — 500mAh, 1A, and 2.1A — giving you control over how fast you want to charge your device. And you’ll be able to gauge how much power is left in the Powerstation with a simple push of a button. And while it is refurbished, it’s in near-perfect condition, meaning it won’t miss a beat when it’s powering up your devices. 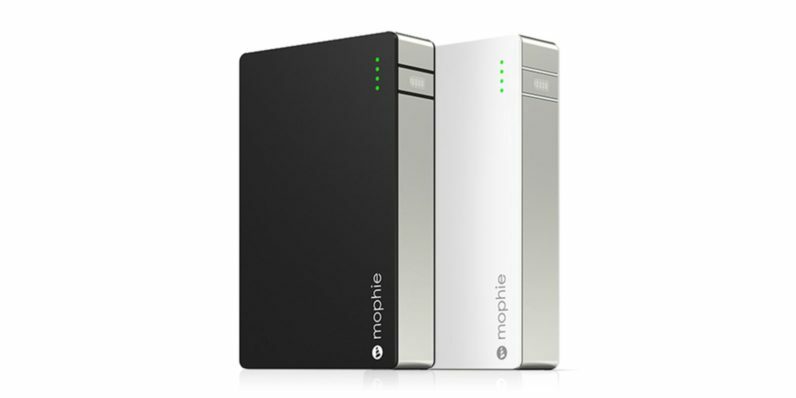 For a limited time, pick up your own Mophie Powerstation XL External Battery for just $39.95 on TNW Deals with free shipping to the continental US.